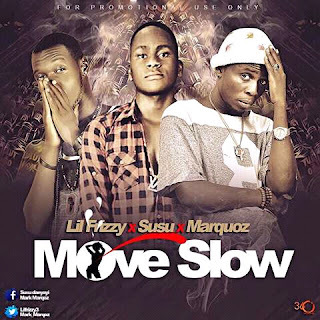 ‘Lil Frizzy’ returns with a banger single titled ‘Move Slow‘. The song features outstanding afro pop sensation ‘MarQoz‘ and amazing lyricist ‘Susu‘. This is a jam you can't skip.